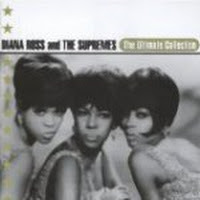 "Where Did Our Love Go" (2006) on the album The Ultimate Collection(1994). 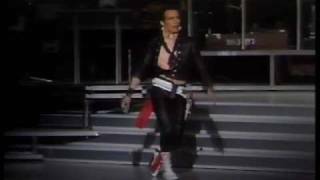 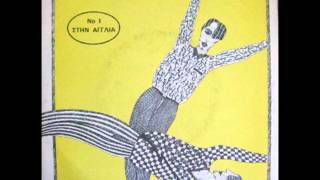 ADAM ANT: Where Did Our Love Go? 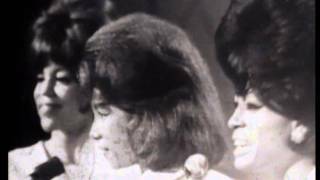 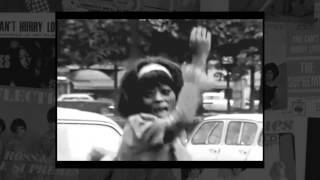 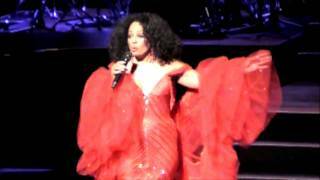 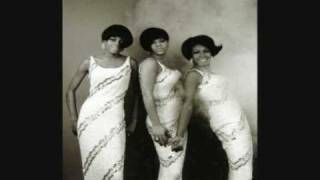 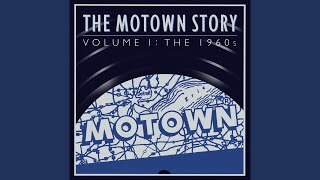 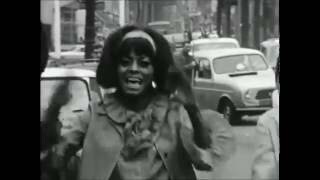 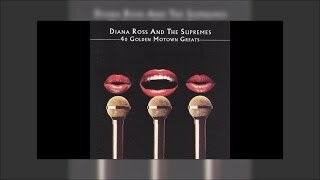 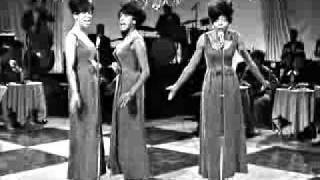 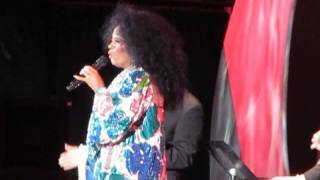 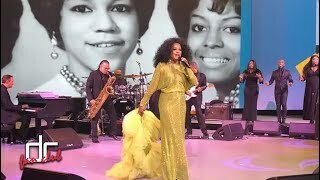 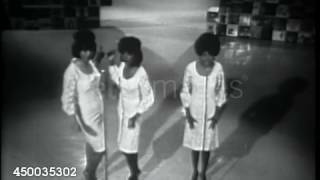 Diana Ross 1964 - The Supremes "Where Did Our Love Go"
The Supremes "Where Did Our Love Go" My Extended Version! 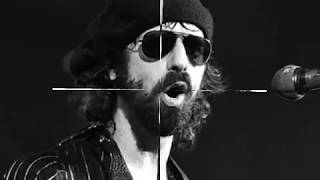 Ooh, don't you want me? 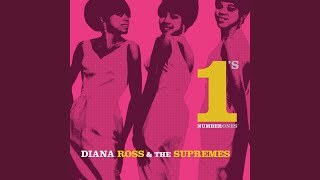 Don't you want me no more (baby, baby)? 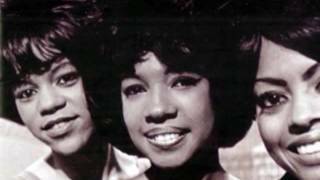 And all your promises of a love forevermore! 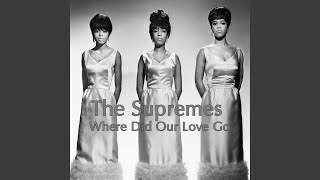 Albums has song "Where Did Our Love Go"